Maureen Egbe, The Confidence Coach. London. Tired of not being paid the true value for your product or service? Does the thought of failure overwhelm you? Finding it difficult to balance life and business? Are you looking to embark on a new career or business? 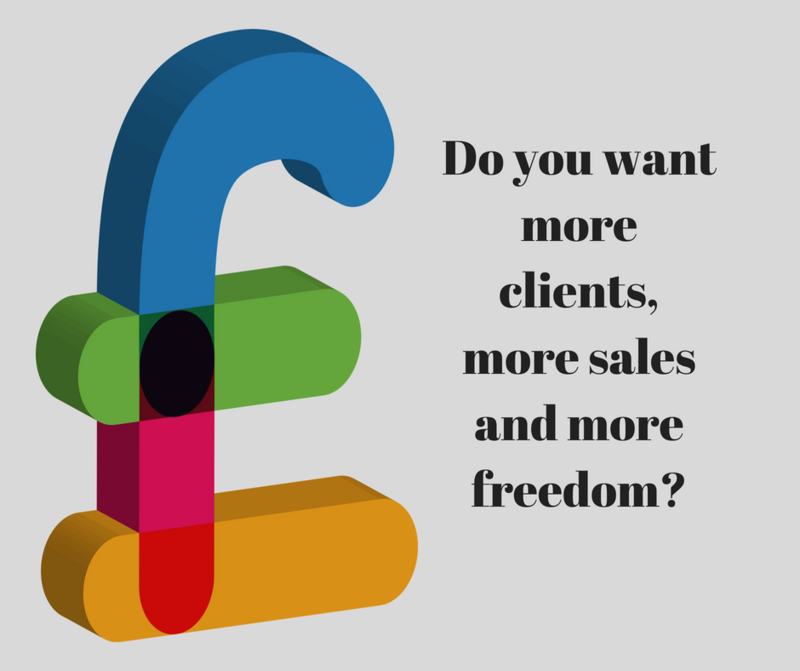 Do you want to breathe life back into your business? 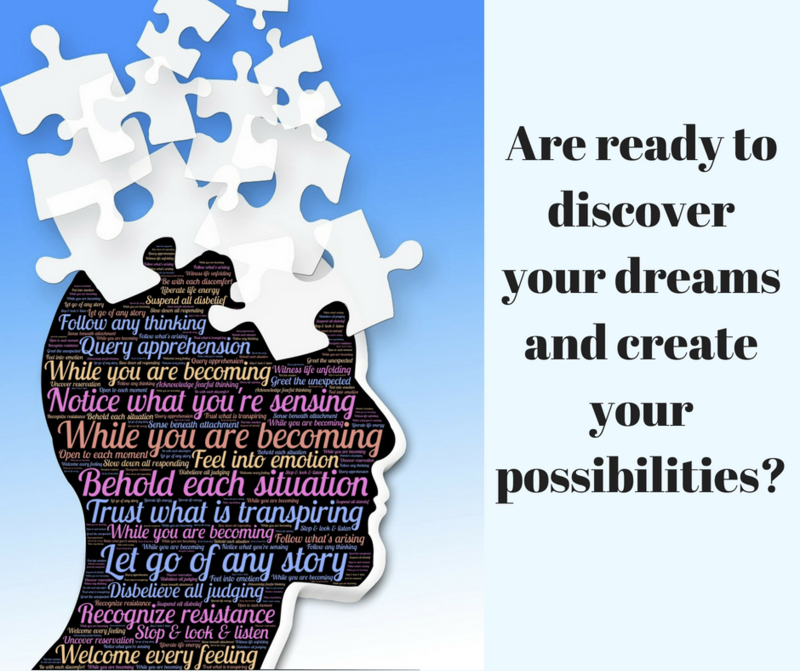 I help you sky rocket your self-confidence to create the life you want and deserve. 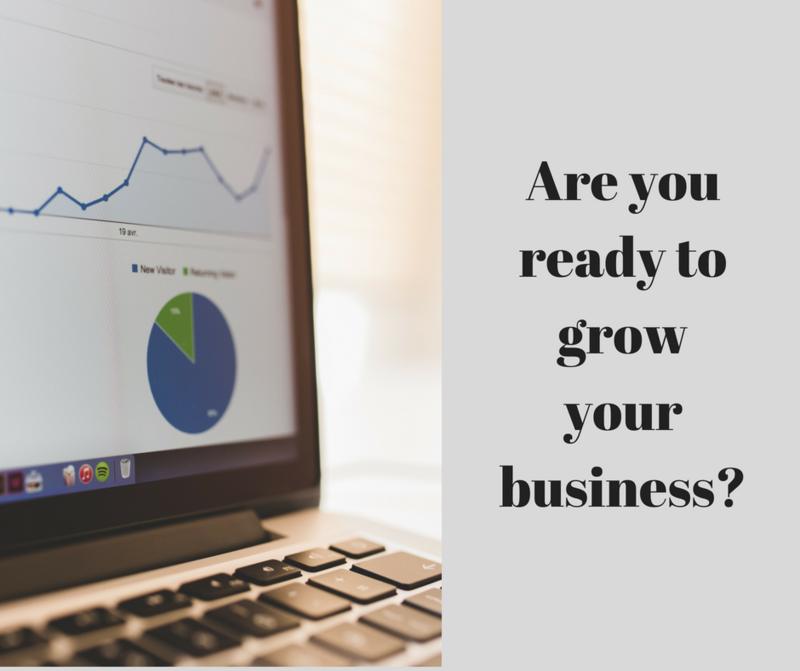 Are you still figuring out what’s needed to grow your business or to scale it up? Are you a Trainer, Coach or Consultant? 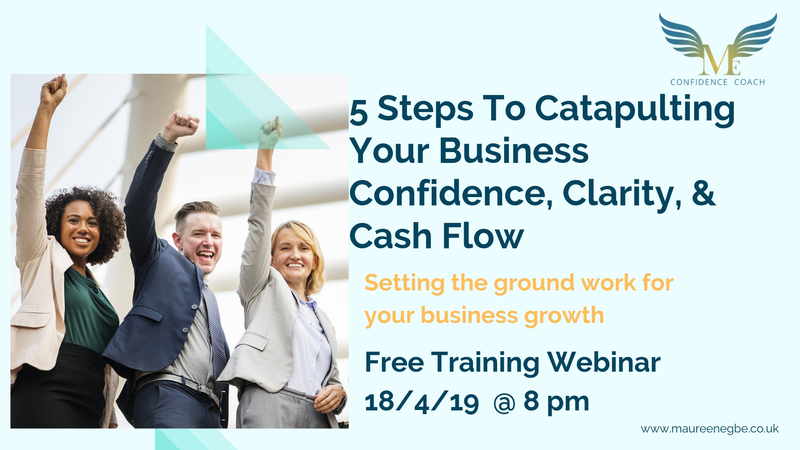 Sign up to recieve details to join this free webinar designed to support you on your journey to more customers, contracts and profits. WHY IS CONFIDENCE AN ISSUE? 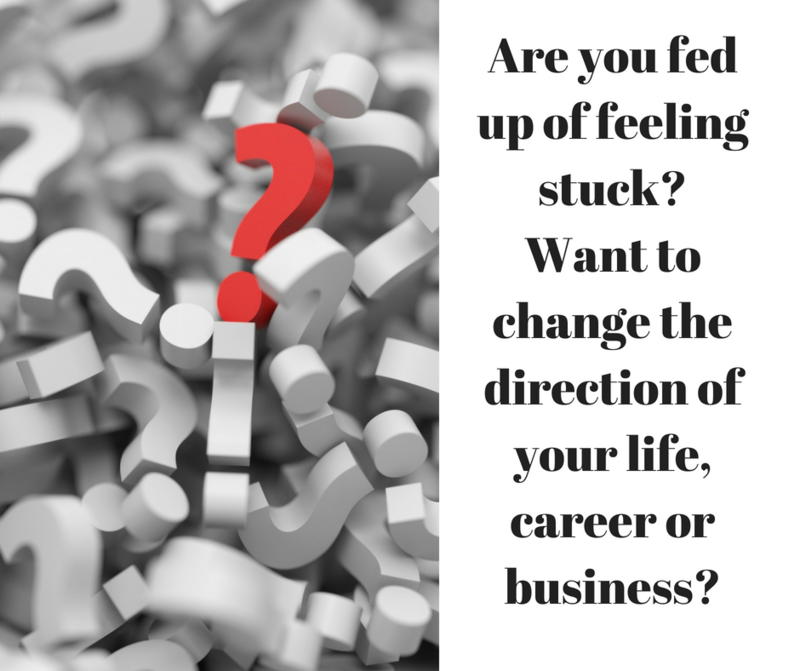 There are times when you feel stuck or unfulfilled in your life, relationships, or business. It’s the same old, same old and you can’t seem to see a way out or find the ability to move forward. If there is a way, the risk feels too high. You become overwhelmed with anxiousness or fear which are feelings that start to hold you back. You end up watching others get what they want or get ahead leaving you thinking ‘what about me’! You’re frustrated for not being recognised for your worth or being valued either personally or monetary wise. Let’s take action. Let’s do something different because we know what the definition of Insanity is: Let me help you move beyond your fears by cracking your confidence code to your success. To do this you first need to build your confidence muscles. But what is confidence? Simply being ‘assured of yourself, having belief in yourself and your abilities. This is not to be confused with feeling good or with positive thinking. The difference between confidence and a one of moment of feeling good is that you can rely on it happening again and again and again. Cracking The Confidence Code will help you establishing audacious personal or business goals and to unleash your fearlessness to create a life that fits you rather than allowing life to take control of you and your situations. It will help entrepreneurs and small business owners re-ignite and put the buzz back into their business as well as developing strategies to grow and increase sales and or profits. 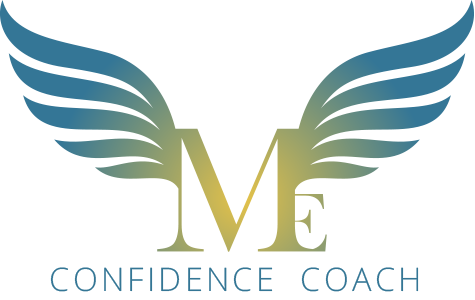 Drawing on my experience and skills as a business owner, trainer and Self Development Confidence Coach, I will take you through a step by step process that will build your confidence muscles. This will make cracking your confidence code easier and something you can replicate at any time. A comment, an action, a new or different situation, a belief…, these are all types of triggers that can affect our confidence and can cause lasting negative effects. My expertise, and experience comes from 23 years of working within a public sector organisation as a trainer and coach. My passion for coaching was fully realise after being made redundant from the public sector. I now had the freedom to help as many people as I could and to work across the different sectors helping various people with confidence barriers. From delivering workshops and coaching programs I have also enjoyed the opportunity to be part of a team ‘Women With Wisdom’ helping and supporting women to achieve their desired lifestyle. With my own regular online radio show we were able to generate exciting interactive discussions sharing great advice, and support for our listeners to become more confident. As a certified Coach (with NLP), a certified TPMA Trainer and a member of the Learning Performance Institute I have designed programs and workshops that have helped clients realise and accomplish their values and objectives by exercising their confidence in the workplace and in their business. My own personal experiences as a business owner, and from the work with my clients dealing with panic attacks, loss of confidence and low self-esteem has given me first-hand experience of knowing how to move beyond fear , achieve dreams and goals and grow a business. It gives me overwhelming pleasure to show people that Confidence can be learned. My final words to you are that, ‘You are your own limits’!